The 2008 BMW 7 Series sets the standard for comfort, handling, and ride among full-size luxury sedans, if not for performance overall. Controls and a layout that beg the question, “What were they thinking?” mar an otherwise wonderful vehicle in the '08 7 Series. At this point, the controls of the 2008 BMW 7 Series are bad enough to soften any recommendation, which is a shame, considering how well the rest of the car stacks up against competitors. At this point, look elsewhere or wait for BMW to get it right, or at the very least, drive one yourself and see how much the controls bother you. BWM’s carryover entries into the full-size luxury sedan market, the 7 Series has set the class standard for handling, performance, and comfort for years. Available in four trims with three engines and a regular or extended-length wheelbase, the one sore spot for owners has been a continually confusing control layout that leaves many scratching their heads. The 750i and 750Li get a 4.8-liter V8, while the Alpina B7 gets a supercharged 4.4-liter V8. The 760Li is powered by a 6.0-liter V12, and all trims come standard with the only available transmission, a six-speed automatic. 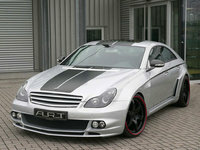 The two 750 trims are powered by a 4.8-liter V8 that produces 360 hp as well as a matching 360 lb-ft of torque. The Alpina B7 moves down in displacement and up in power with a supercharged 4.4-liter V8 that’s good for a staggering 500 hp and 516 lb-ft of torque. 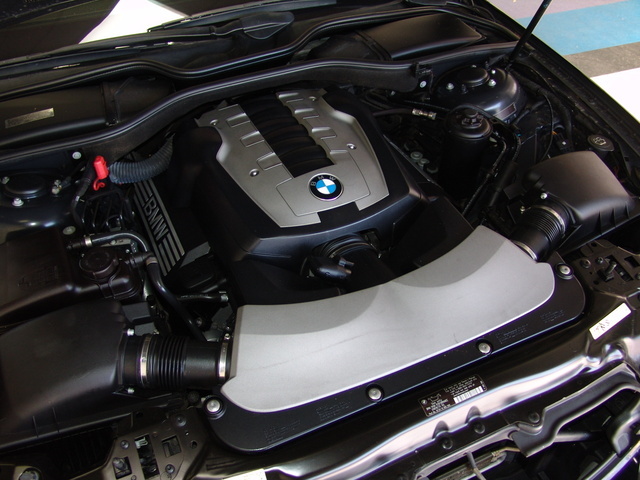 The largest of the three available powerplants is a 6.0-liter V12 that comes standard in the 760Li and produces an incredibly smooth 438 hp and 444 lb-ft of torque. All engines come mated to a six-speed automatic transmission with pushbutton steering wheel override that delivers power to the rear wheels and has been praised as one of the smoothest and most precise automatics ever. While acceleration is impressive from all three engines, some have complained about a lack of power immediately available with the 4.8- and 6.0-liter engines. Still, you can expect sub-6-second 0-60 times, which is hard to disregard. EPA estimates for the engines fall at 15/23 mpg for the 4.8, 14/21 for the 4.4, and 13/20 for the 6.0, all of which require premium-grade gasoline. Depending on options, the ride in a 7 Series car can be anything from top of its class to slightly uncomfortable. As a general rule, the 7 Series has the best handling and ride of any full-size luxury sedan, but when you combine the optional sport suspension available on V8-equipped cars and standard on the Alpina with some of the lower-profile tires, the ride can border on jarring, although it's still on par with or better than its competitors. The 760s handle worst of the bunch, with a bit of boat-like characteristics, but it’s never enough to complain about poor handling. Regardless of options, BMW has done an amazing job of controlling these rather large vehicles, which inevitably feel much smaller than they actually are, thanks to features such as Active Roll Stabilization, traction control, and anti-skid. Here’s where the complaints come in. The controls and layout of the cabin of the 7 Series have been crucified by reviewers and owners alike. Control placement, design, and interface have all been called illogical, counter-intuitive, and frustrating. iDrive seems to be at its worst here, and what controls are not absorbed by that much-maligned system seem designed to deliberately get in each other’s way. Cabin materials and comfort are up to class standards, however, with padded surfaces and wood trim and accents that seem appropriate for a luxury sedan, but not stuffy or ostentatious, although the inclusion of some cheap hard plastics has drawn some consternation among reviewers and owners. Seats are roomy and supportive both front and back, with true adult seating that becomes cramped only with the tallest of occupants. Trunk size is equally spacious, with 18 cubic feet of space, enough for four large suitcases. The 7 Series comes with a staggering list of standard features and over a half-dozen option packages, including a sport package, a sound package, a cold weather package, and a luxury package. Standard safety features for the 7 Series are dual front and front side airbags, front and rear side head-protection airbags, front knee airbags, front-seat active head restraints, antilock four-wheel disc brakes with brake assist, an antiskid system, a front and rear obstacle detection system, a tire-pressure monitor, and an emergency trunklid release. Alpina trims additionally get upgraded brakes. Safety data from the NHTSA and the IIHS has not been received. Owners are continually pleased with the ride and comfort of the 7 Series, but have found increasing displeasure with the controls and interface, as well as some complaints about a lack of power in the base V8 and V12 engines. 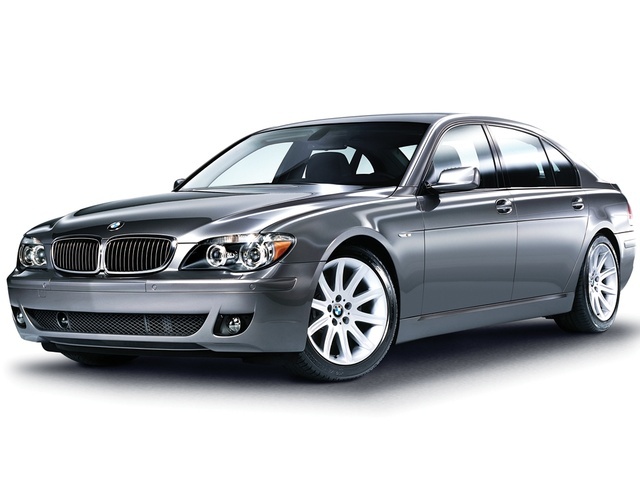 What's your take on the 2008 BMW 7 Series? Users ranked 2008 BMW 7 Series against other cars which they drove/owned. Each ranking was based on 9 categories. Here is the summary of top rankings. 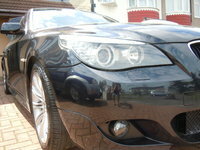 Have you driven a 2008 BMW 7 Series? Lost Buyers In Cargurus System. I've had 5 offers that got lost after Car gurus got involved to "facilitate" the sales. What is happening to my prospects? What does code U116D mean?